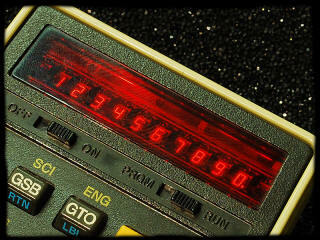 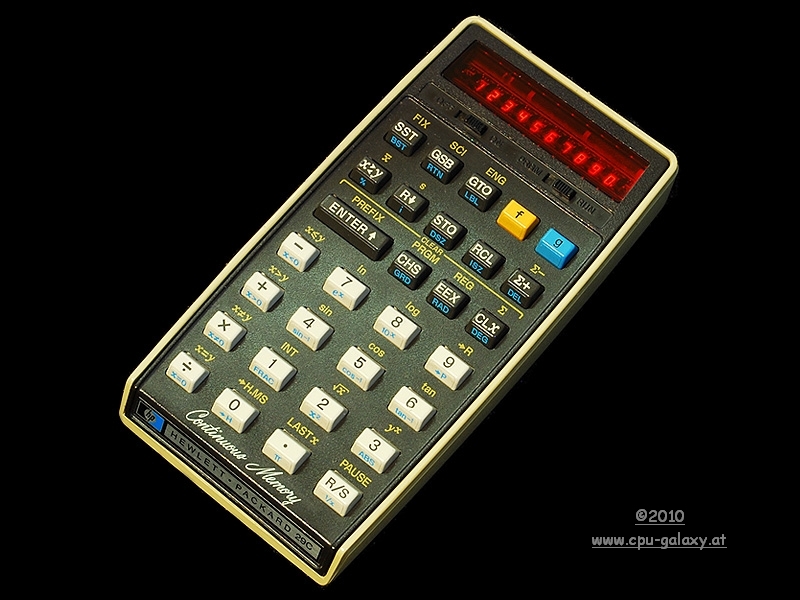 The HP-29C was the last calculator of the Woodstock family or "Series 20". The codename of it was "Bonnie". 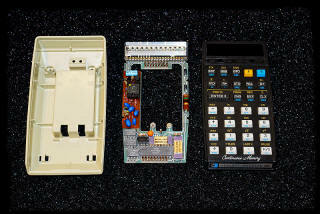 The HP-29C was followed by a printing version, the HP-19C and these two were called "Bonnie & Clyde". 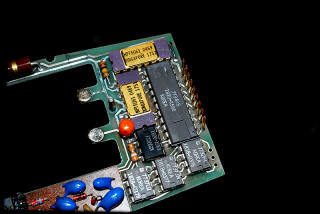 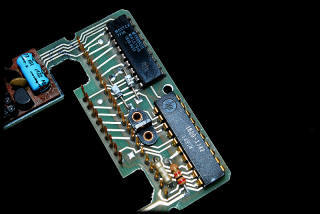 chip integrated arithmetic, register, control, -and clock driver circuit into a single package. 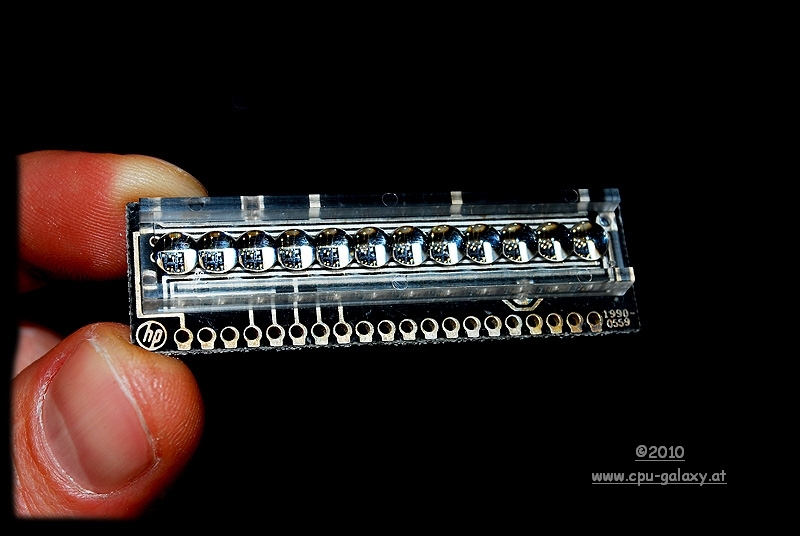 The chip was able to address 4096 instructions directly with its 12 bit address space.